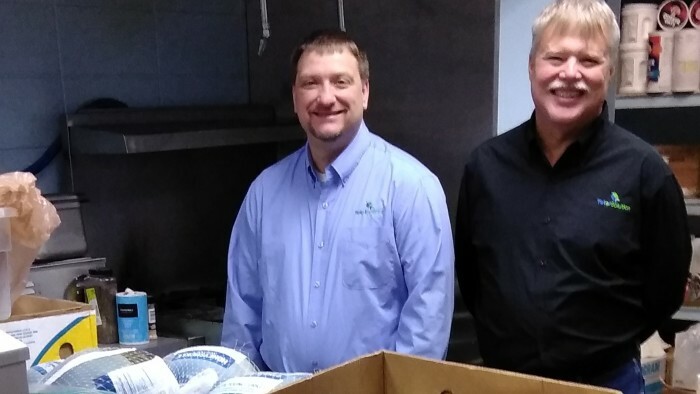 Our friends at A Total Solutions LLC. 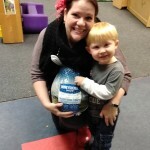 went above and beyond this holiday season! 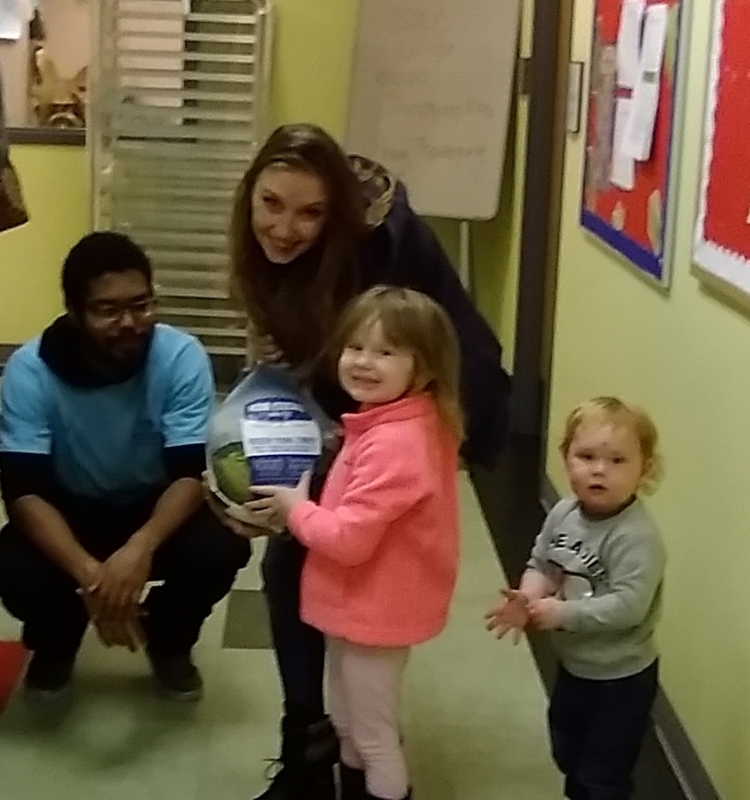 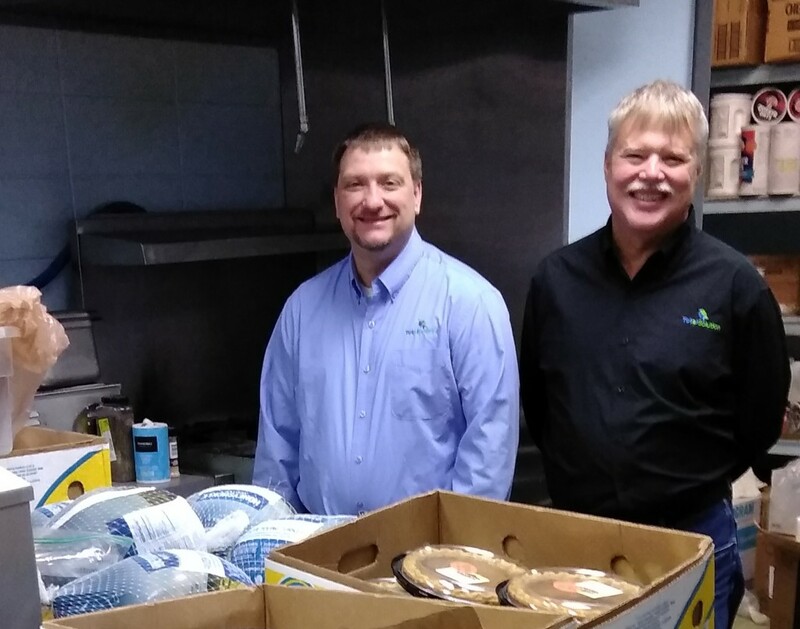 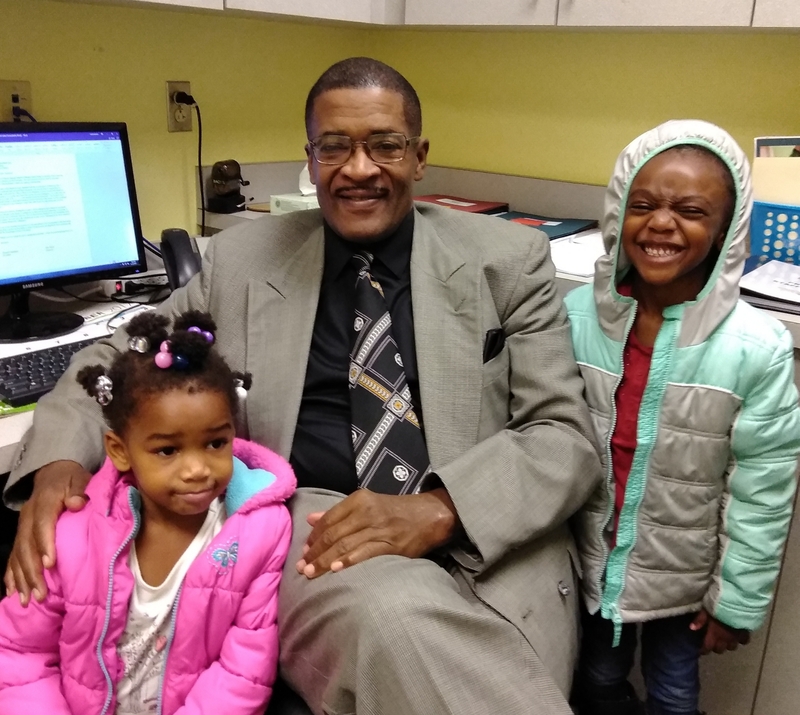 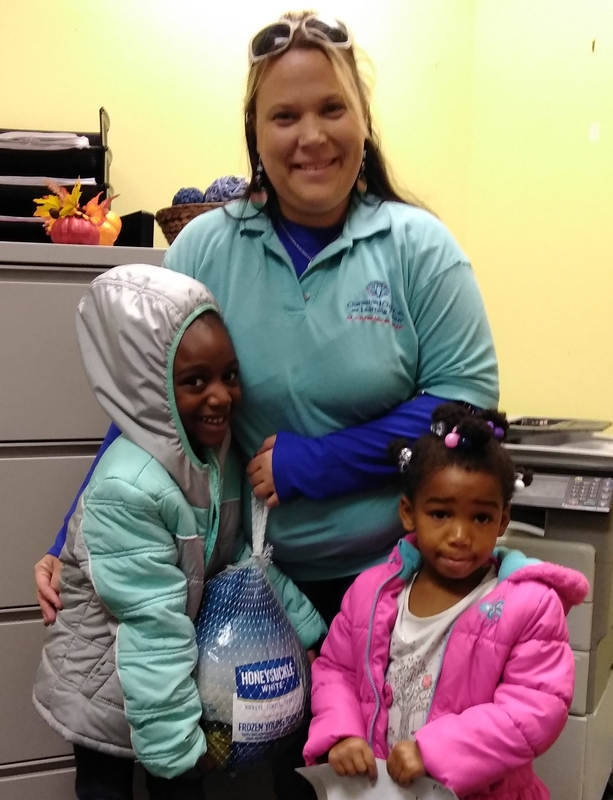 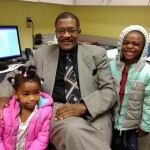 Rich and Jay delivered seven (7) Thanksgiving Turkeys to Charleston Child Care and Learning Center on November 21,2017! 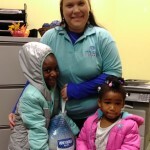 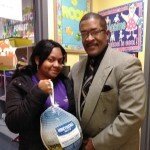 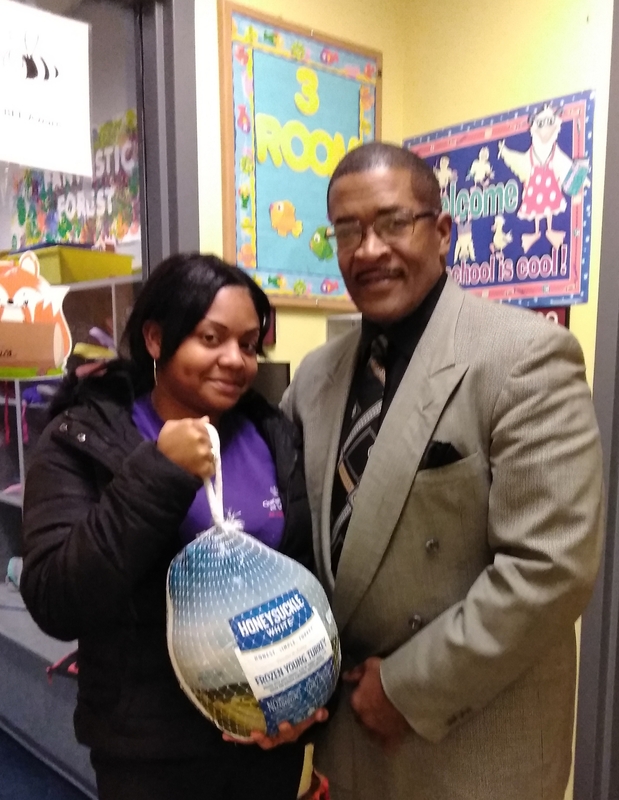 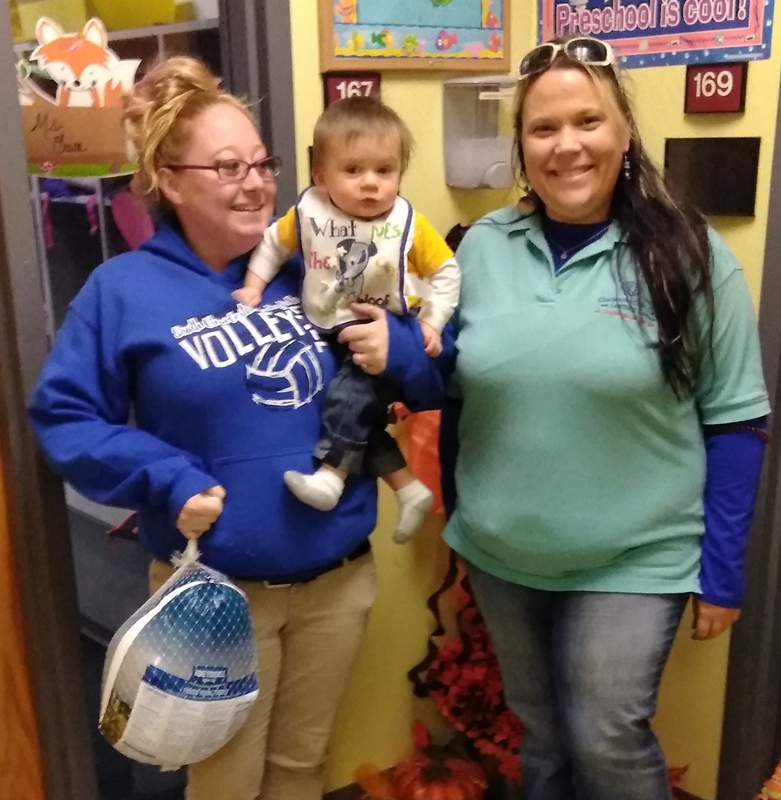 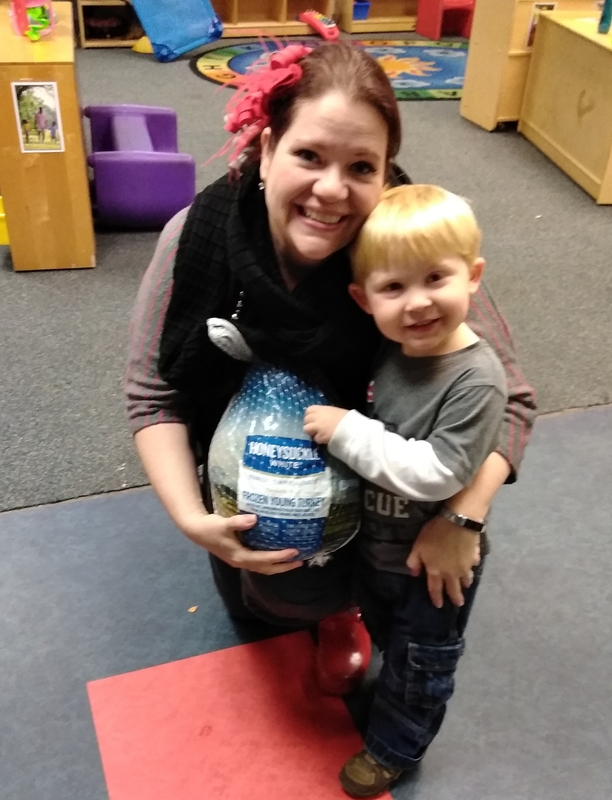 Each classroom held a raffle, and the lucky family to get their name drawn, won a FREE turkey courtesy of our technology partners.